Launch events at West Coast Hi-Fi Midland have gained a reputation for being both fun and informative; a great chance for anyone and everyone to drop in for a drink, a bite to eat, and to see and hear the latest and greatest in the AV industry. 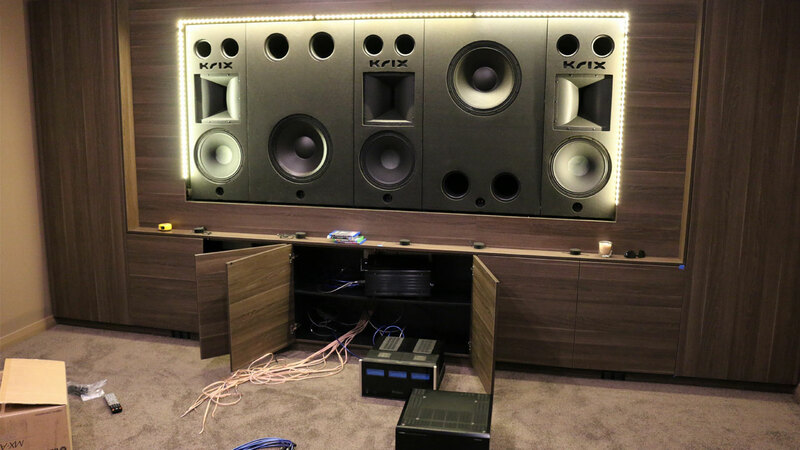 One such night, West Coast Hi-Fi Midland held a launch event for the newly released Krix Series MX range. 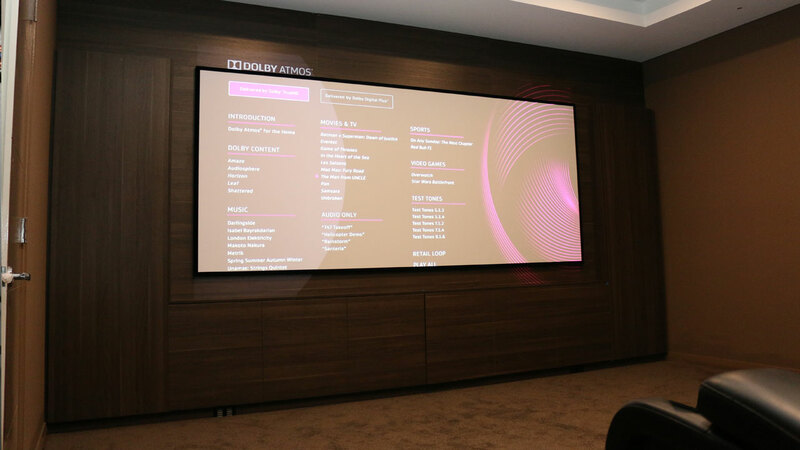 In the process of designing his own house, Dallas decided it was time to start planning his home cinema room, attending the launch night with high hopes of replicating the cinema experience in his soon-to-be new home. 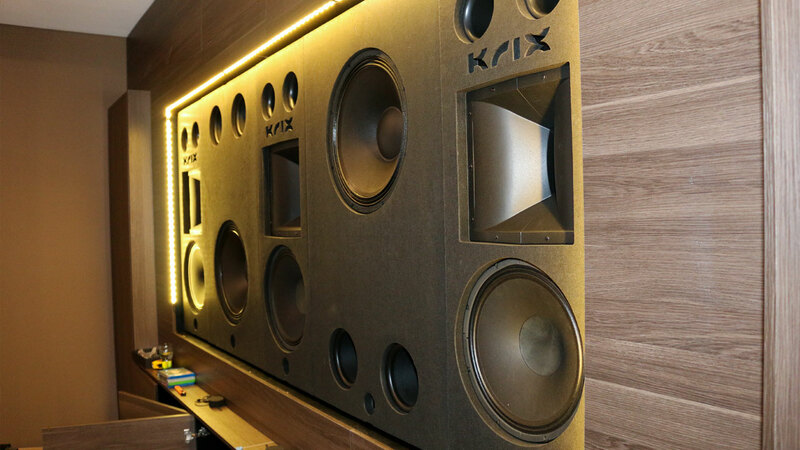 Dallas heard the MX-30 and knew he’d found his dream system! 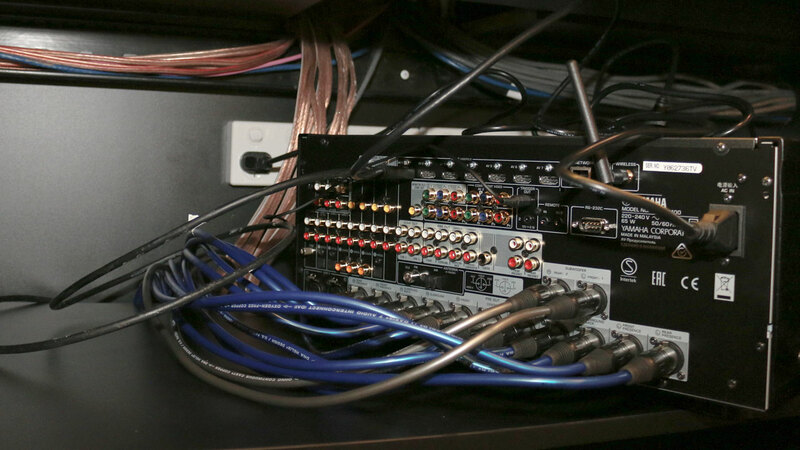 He immediately organised to pre-wire the room for a 7.2.4 Dolby Atmos system, and a year later, we had a chat with Dallas about the final system. 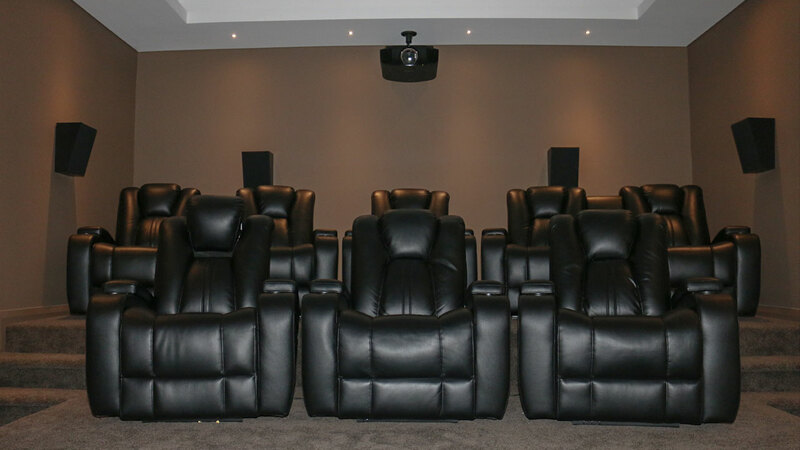 Can you tell us about your home build and specifically the cinema room? This installation is in a new build with dedicated home theatre, I built the house as an owner builder and was the reward for all my hard work. My wife keeps bringing up that the house was built around the home theatre however I don’t totally agree with that! Our external walls are ICF (insulated concrete filled foam) so we have 60mm foam panel on the inside and outside with a 100mm solid concrete core. This provides great insulation and strength, the internal wall of the theatre is lined with CSR Soundchek gyprock to assist with room acoustics. Internal room dimensions are 5160mm x 7160mm. When did you first get into audio? Was it only recently or has it been a long term interest? I have been into audio as far as I can remember. Over the years I have been lucky enough through hard work to work up to this new system. What motivated you to purchase a system of this calibre? And why Series MX? I love watching movies, but hate the inconvenience of “going” to the movies, so much prefer having my own Gold Class cinema at home. I was looking at different systems available and attended the MX-30 launch at West Coast Hifi where after seeing, hearing and feeling this system I knew it was the one for me. It has been flawless and exceeded my expectations.